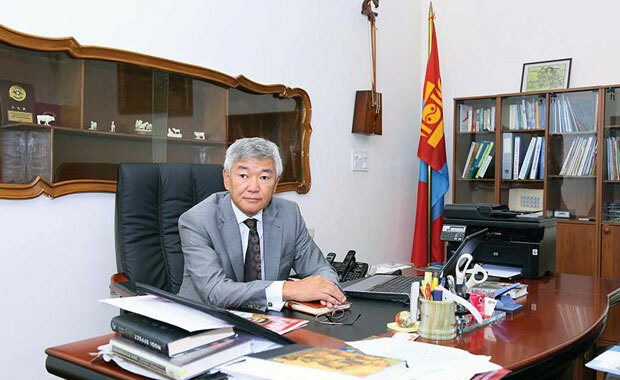 (TibetanReview.net, Dec08, 2016) – By imposing new tariffs on transport of goods coming from Mongolia in response to the to the Dalai Lama’s visit to Ulaanbaatar over Nov 18-23 China is over-reacting, breitbart.com Nov 6 cited Mongolian diplomat Gonchig Ganbold as saying. He has said the visit was only a religious one. “We have not changed our ‘One China’ policy, so Beijing’s response to Mongolia hosting the spiritual leader is really not justifiable,” he was quoted as saying. The diplomat is said to have issued a statement, requesting India to speak out against the fee. CNBC report was cited as having reported, however, that the Chinese Foreign Ministry had refused to deny that the tax was a punishment for Mongolia’s reception of a prominent opponent of Beijing. It noted that Foreign Ministry spokesman Geng Shuang had reiterated that “China has expressed its position many times” on the Dalai Lama.